The Society is pleased to announce that the Higganum Landing National Register District has been approved by the National Park Service. 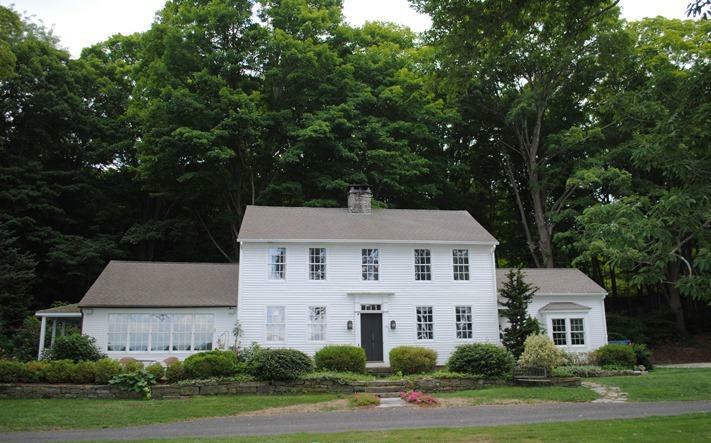 This is the third National Register District in Haddam. 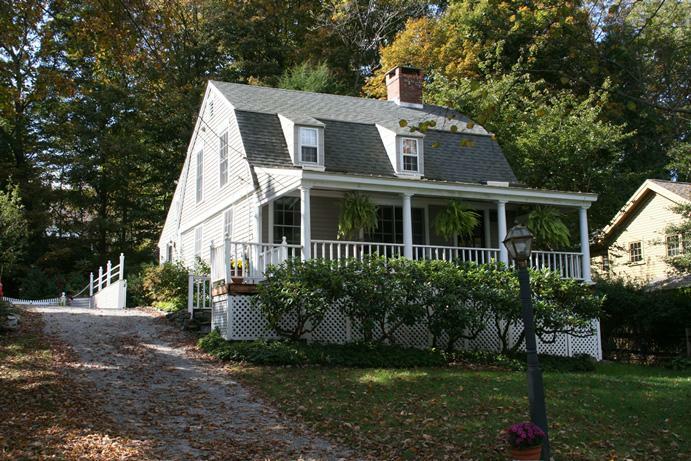 The other two include of the Haddam Center National Register District and Camp Bethel National Register District. 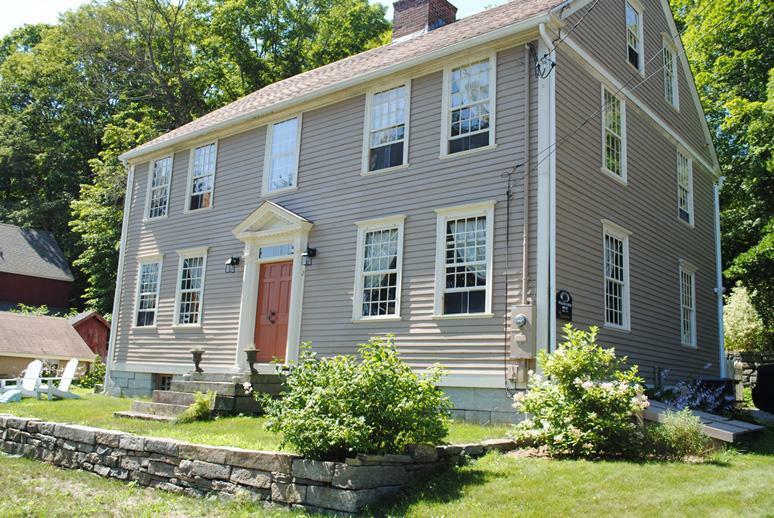 The town has one individual listing on the National Register, the James Hazelton House. 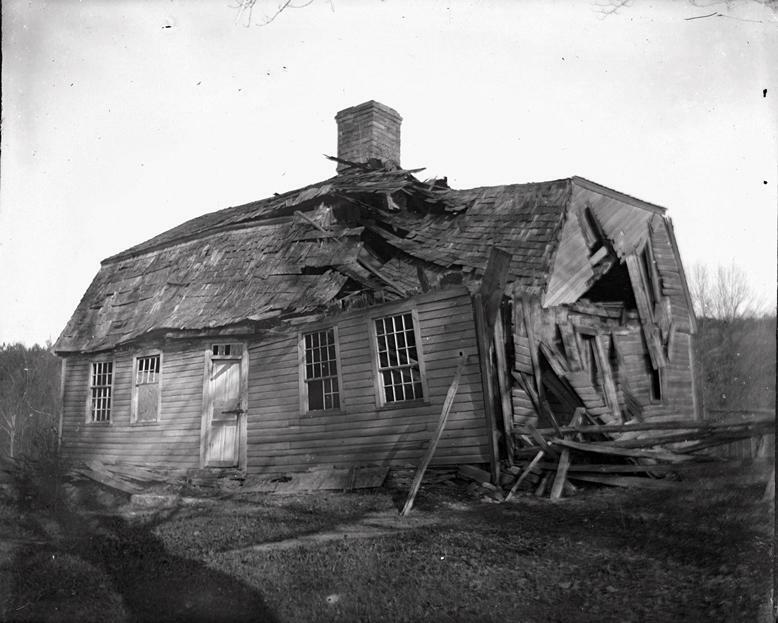 Here is a link to the Higganum Landing National Register Nomination posted on the HHS Web site. 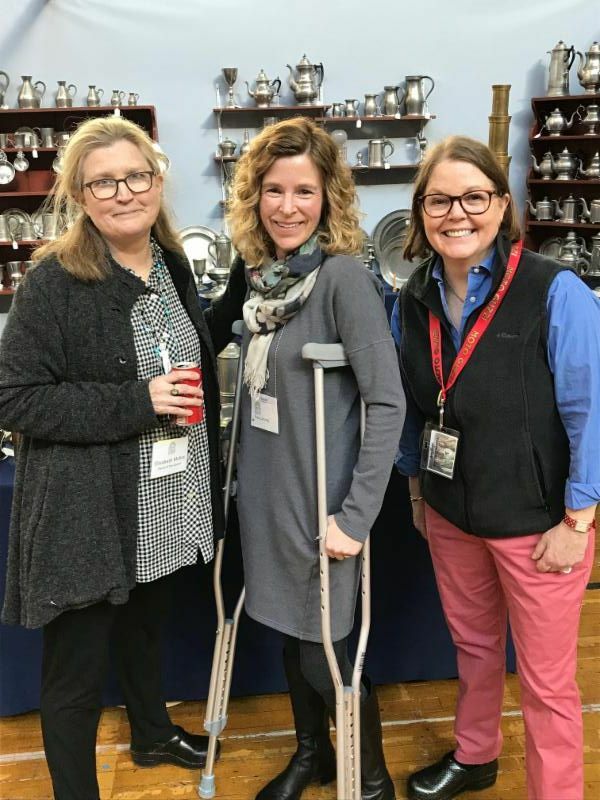 The Haddam Historical society would like to thank all the volunteers who worked on the Connecticut Spring Antiques Show ton March 23 and 24 at the Armory in Hartford. 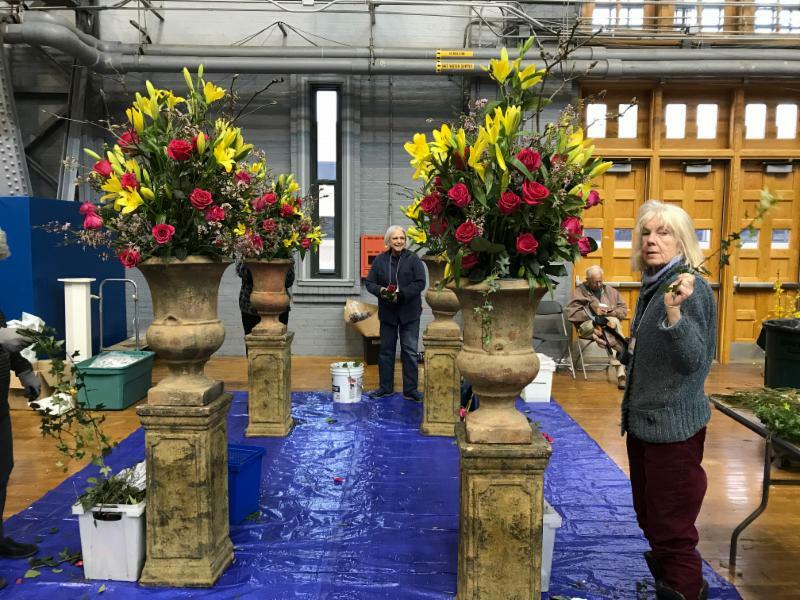 We are fortunate enough to have such dedicated and talented supporters who gave their time and talent to make this important fundraiser a success. 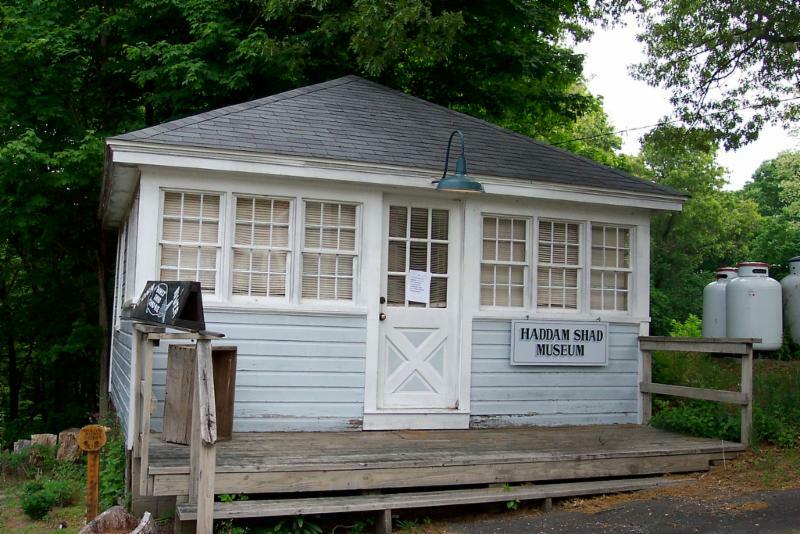 The Haddam Shad Museum displays the history of shad fishing on the Connecticut River since colonial era days. 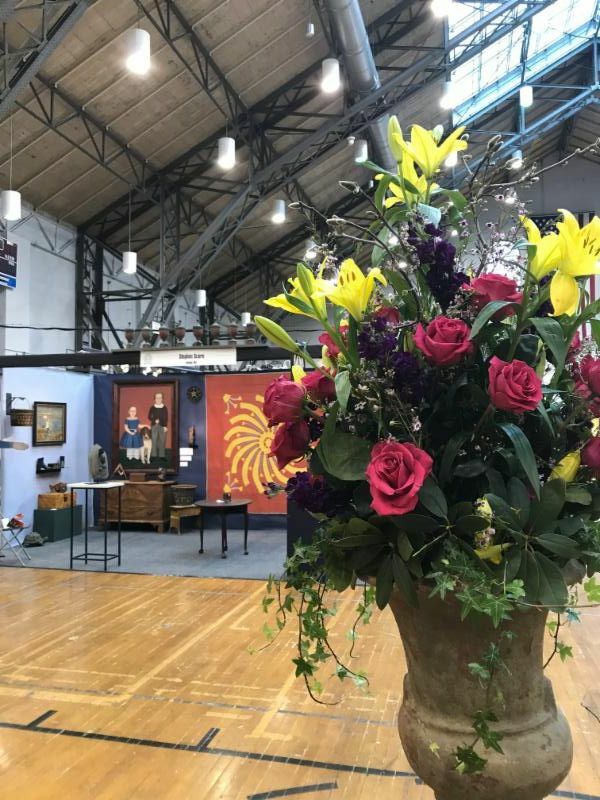 The museum will be open on Sundays from 10 am to 3 pm, through June 16. It is also open by appointment. 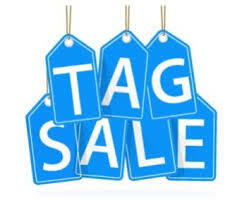 Located at 212 Saybrook Road in Higganum behind the gas station. 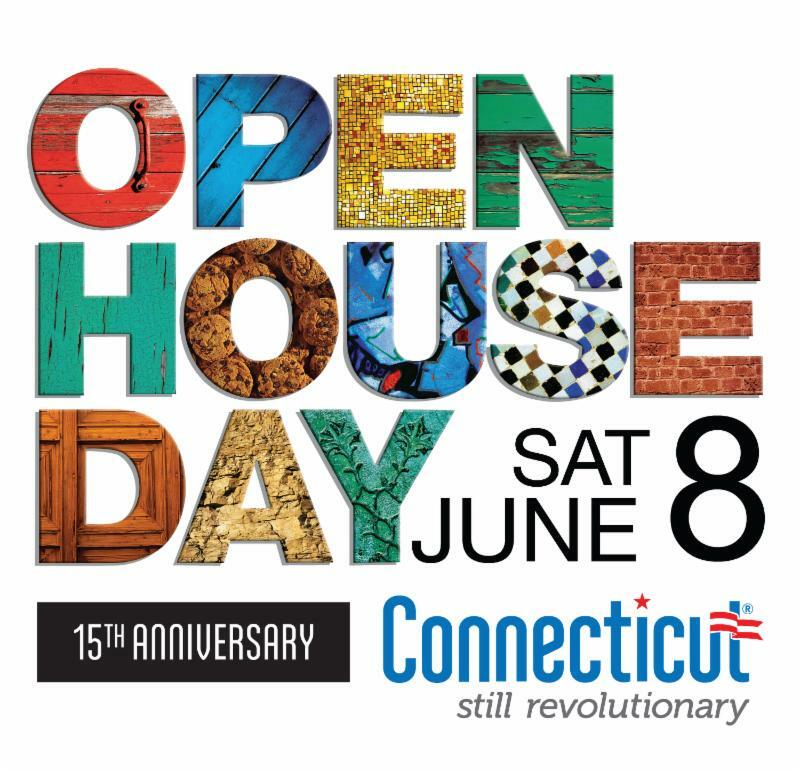 For additional information call 860-267-0388. 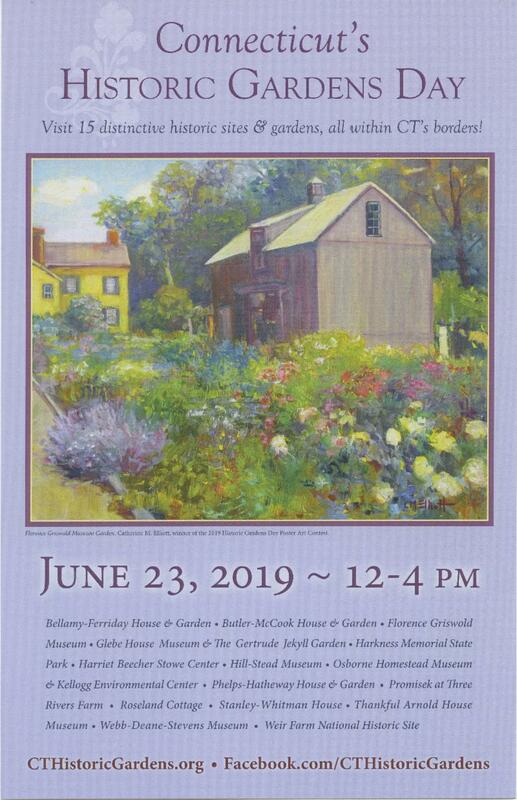 The Haddam Historical Society remembers two long-time members Rick MacLennan and Jo Brann. 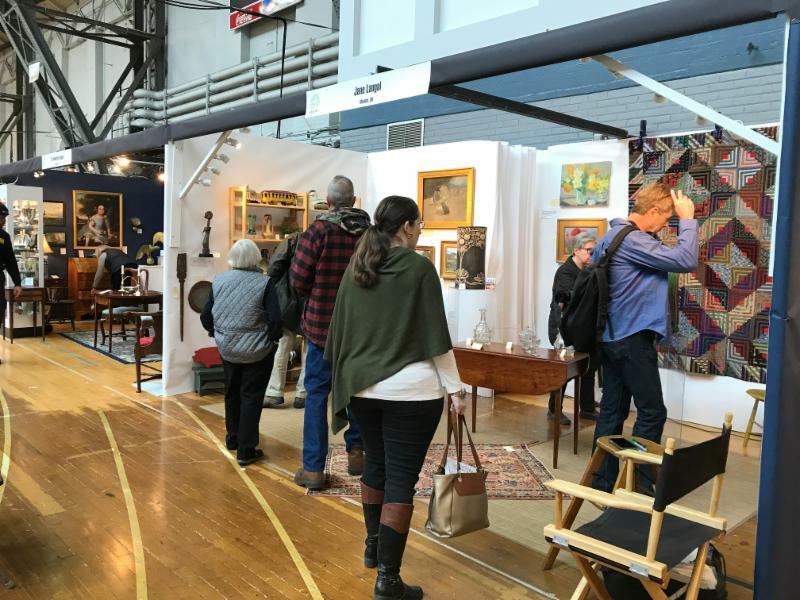 Rick was a life -time member of the Haddam Historical Society and an integral part of securing and running the Connecticut Spring Antiques Show in the 1990s. 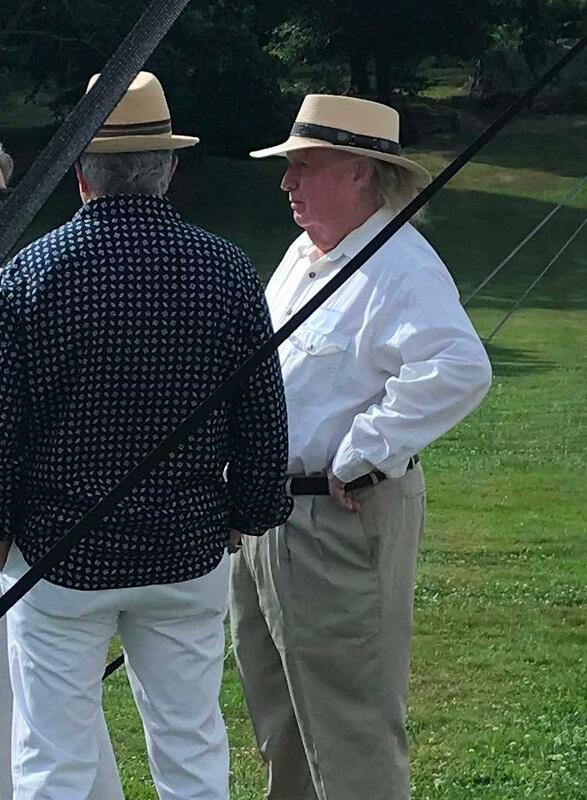 He also served as President of the Board of Directors and played an important role in the early years of the society stewarding the antiques show, following Frances Phipps death. 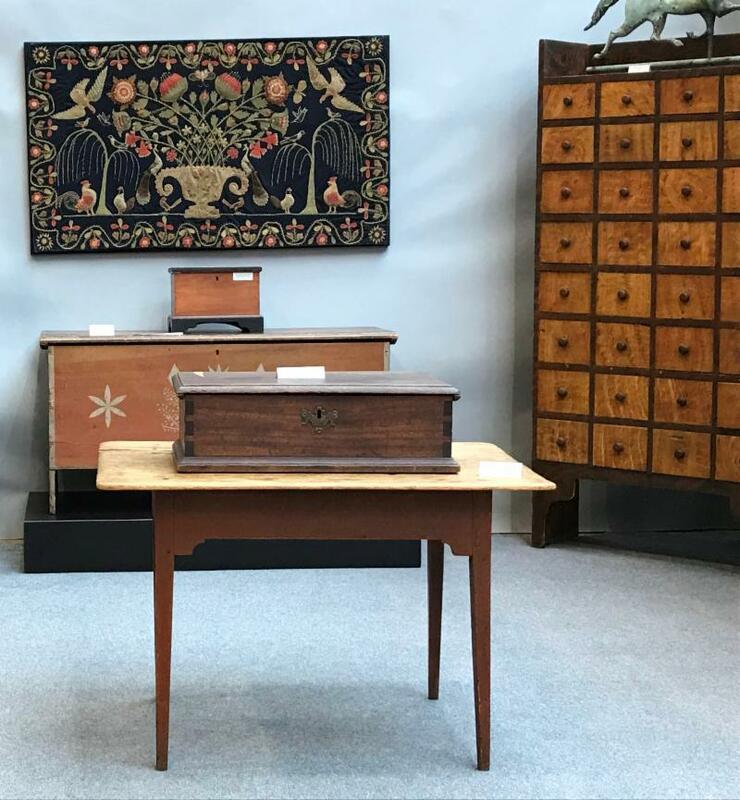 His goal was to maintain the high stature and integrity of the show and was proud to present the finest American furniture and decorative and fine arts. Jo Brann was a long- time member who helped with office support and events, stuffing many envelopes and serving as a guide on house tours. Jo was always good for a hysterical story and putting a smile on your face. 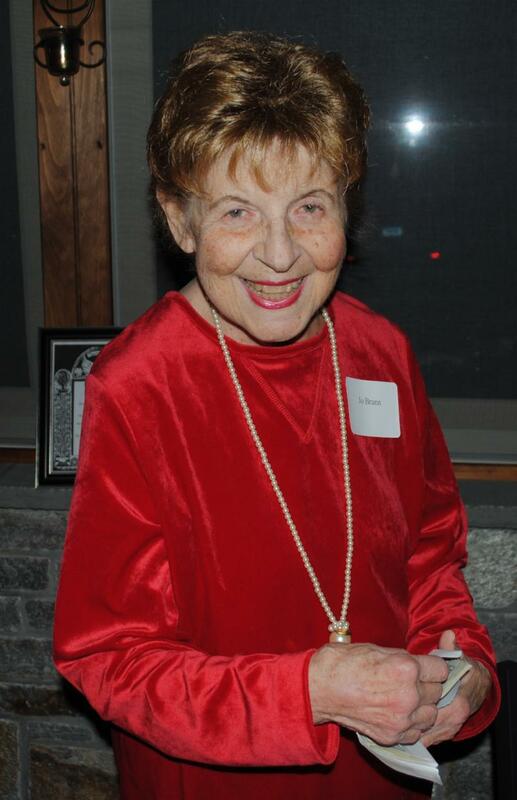 She was active in the Haddam Garden Club, Haddam Public Health and Club 60. Both contributed to the Town of Haddam in many ways and we will miss them. 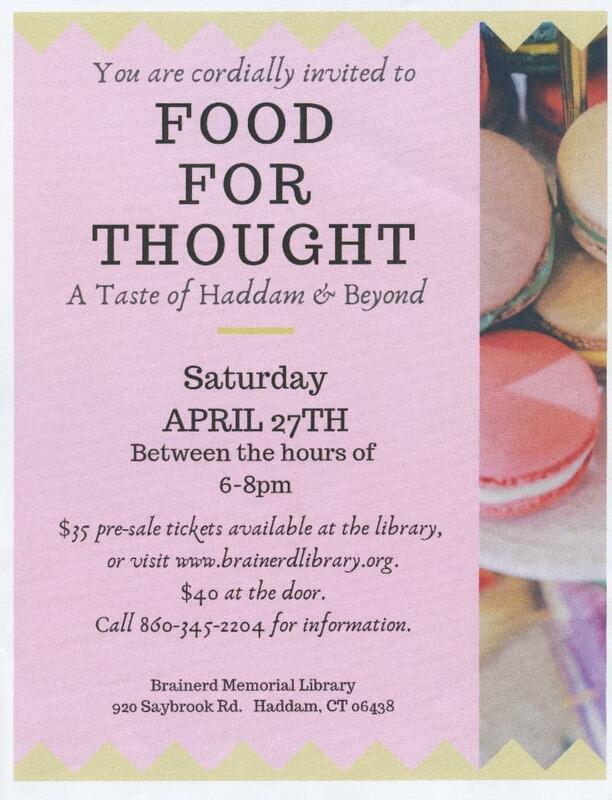 April 27, 2019 Taste of Haddam and Beyond Fundraiser at Brainerd Memorial Library. HHS will have a pictorial display on the history of the library. Visit www.brainerdlibrary.org for more information. 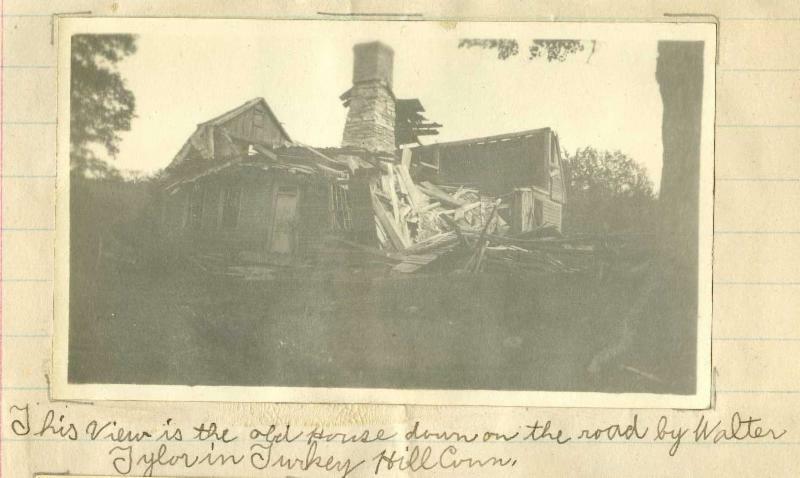 The above three photos show the deterioration of a house that once stood in the Turkey Hill area of town. 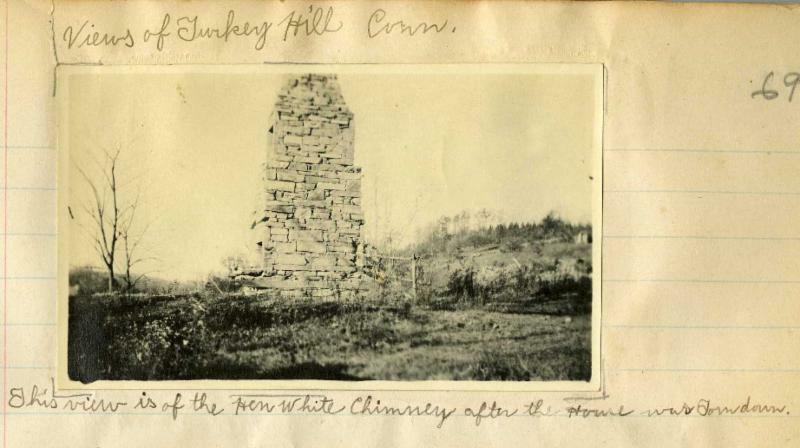 The first photo was taken by Charles Church circa 1915. The other two come from the Ernest Dickinson Collection and were taken circa 1918. 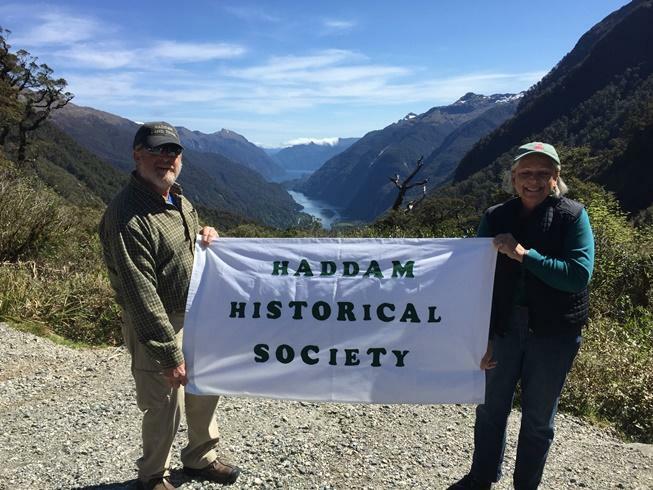 The Haddam Historical Society Around the World! Mark Stephens and Gail Christie just above the entrance to Doubtful Sound on the south island of New Zealand. 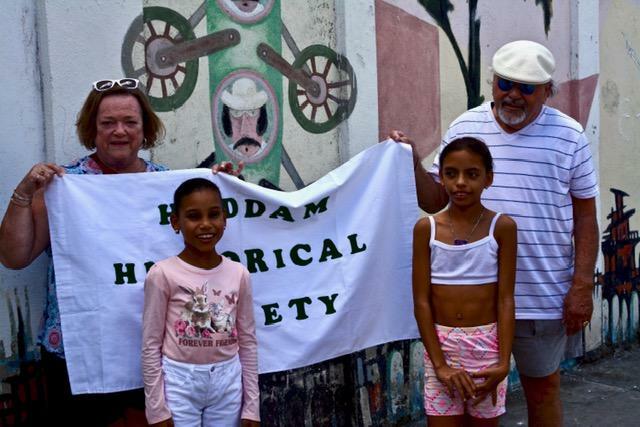 If you would like to bring the banner on your next trip, just call Lisa Malloy at 860-345-2400. 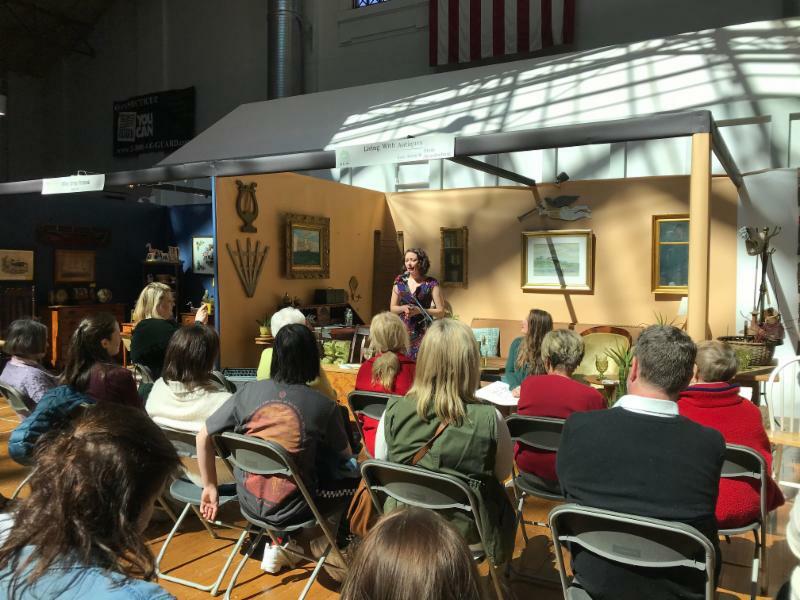 It is off to Savannah, Georgia next week.